We have some new changes this year with our bussing and pick up! 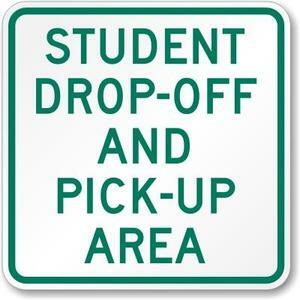 Our students that ride the bus will now be picked up at MCS and will NOT use the transfer at the middle school. This is very exciting in that students will have a direct ride home and will not have to worry about switching busses. This will however change how pickup is done at the street. Elementary can continue to pick up and drop off at the main building. As a reminder if you are dropping your child off in the morning in front, make sure your child is ready to go and exit the car quickly. If you think it may take longer please park in a parking spot to help prevent congestion. If you have your child meet you at the HIRC after school, we will have a crossing guard to get them across the street to the parking lot. Please do not park on the south side of the street in front of the portables. We will have up to 10 different busses coming through to pick up students on their way to McDonald Elementary.